A capo, or capodastro, is a tool used by electric, acoustic and classic guitarists to shorten the length of the fretboard in order to raise the pitch. 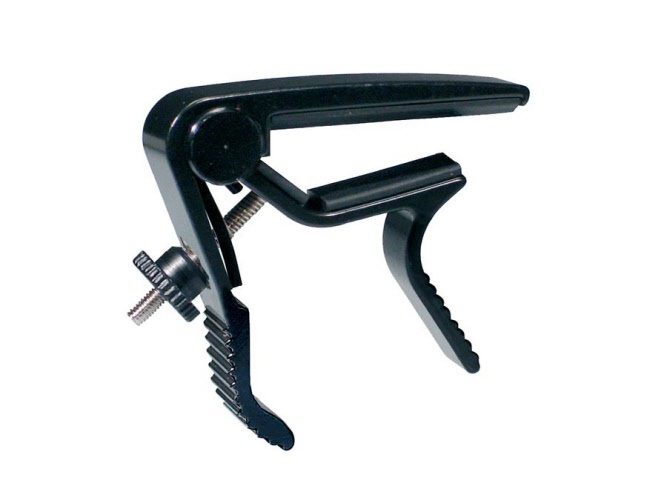 We only sell Boston capos, because Boston stands for good quality for a sharp price. 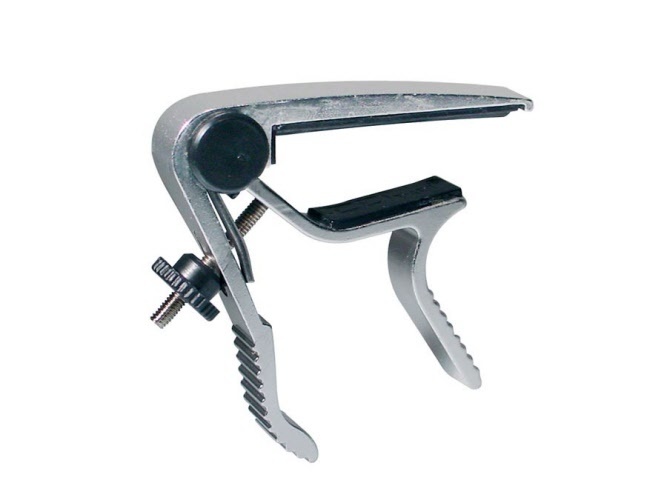 You can order your Boston capo here for only € 11,95. High quality Boston capo. Material: aluminium. Now from € 15,95 for € 11,95. 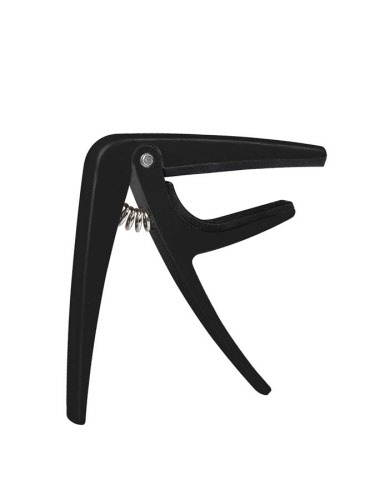 High quality Boston capo. Material: black aluminium. Now from € 15,95 for € 11,95. High quality Boston capo. Material: silver aluminium. Now from € 15,95 for € 11,95. 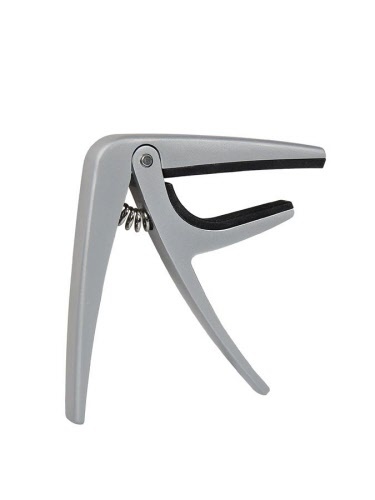 High quality Boston capo. With spring. Material: silver aluminium. Now from € 16,95 for € 13,95. High quality Boston capo. With spring. Material: black aluminium. Now from € 16,95 for € 13,95.